Scotland’s education is not only unique within the United Kingdom, but the country also ranks as the highest educated in Europe. 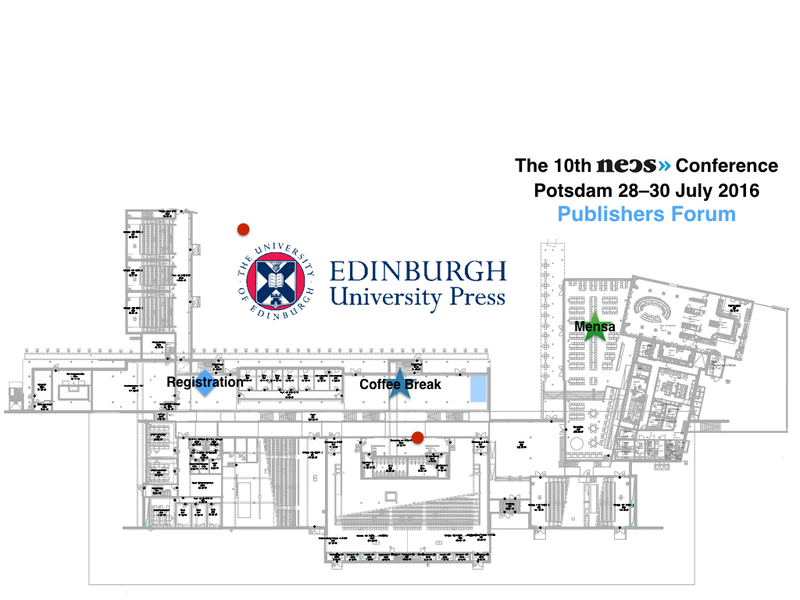 Meet the leading Scottish university press! Operating from the capital of Scotland, Edinburgh University Press not only focuses on studies from their home university and country, but feature international academic releases on topics ranging from Cultural Studies over Language & Linguistics to Law and Politics. Their publications in the film and media sector focus on both World Cinema and American Cinema with four major specialized book series. ReFocus highlights specific directors, genre aesthetics are another topic, as well as film philosophy and film history. In addition, Edinburgh University Press releases 10 academic journals on national or cultural topics in media studies such as the British cinema and television or the relationship between music and moving images. 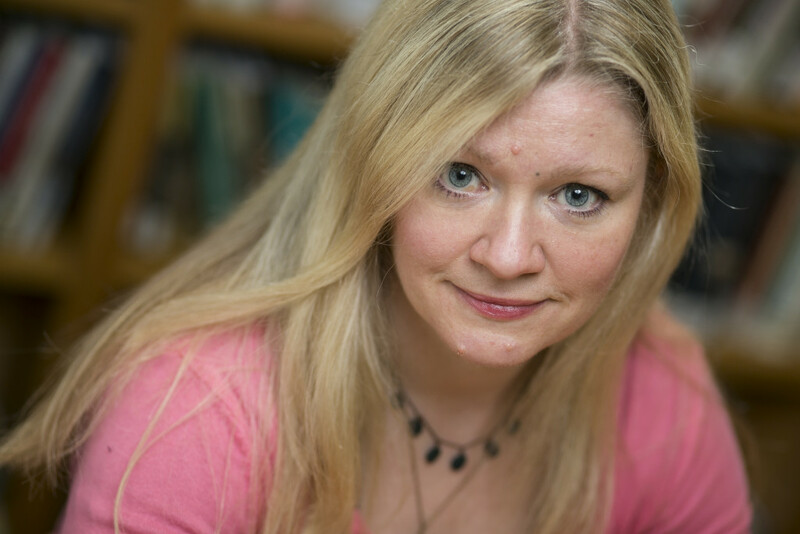 Gillian Leslie will be present during the NECS Potsdam 2016 conference. 1. Which digital strategy does your publishing company follow and which part does connectivity – the main topic of the NECS conference – play in your daily work? EUP publishes all of its books as ebooks (whenever we have the correct permissions to do so). Ebooks publish simultaneously with the print edition, and are available to buy through EUP’s website and through content aggregators such as JSTOR and UPSO. We also publish a fully open access journal – Film-Philosophy – and will launch a fully open access book series – Visionaries: Thinking Through Female Filmmakers – in 2017. Connectivity plays a large part in my daily work, both in the sense of providing academic content in a variety of formats to suit our readers’ needs and in the sense of connecting to the Film Studies community by proving students and scholars with the books and journals they need, helping authors through the publication process and attending important conferences and events such as NECS. Connecting with people through email and text is great, but I still prefer to meet authors and customers face to face whenever I can. 2. Why and how does your publishing house work in the field of film and media studies? Our focus in recent years has been increasingly on Film Studies. 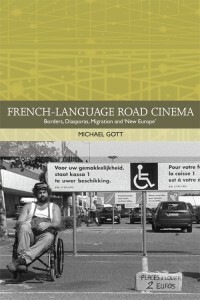 EUP publishes only in the humanities and we identified Film Studies as a growing subject area early on; our list has rapidly grown in recent years and as the subject develops and grows, so do our opportunities to publish exciting and innovative books. Film Studies is now one of EUP’s largest and most prestigious lists, consisting of both books and journals, and we are predicting further growth for our list over the next few years. I first started work as a production editor with the law publisher, Sweet and Maxwell. My job back then was to convert authors’ Word documents into SGML – that’s how long ago it was! Back then though, SGML was considered cutting edge and Sweet and Maxwell were one of the publishers who led the way in digital innovations. They were one of the first to recognise that in order to stay competitive you have to provide your market with the content they need in the format they prefer – print editions, online and (again, showing my age) CD-ROMS. Working there was great preparation for moving into a commissioning role, as it taught me to think not just about securing the best quality content for books, but also how to make that content readily available to as many people as possible in the formats they prefer.